Looking for inspiration? Get out of the practice room! A change of environment can enhance both your mood and productivity. 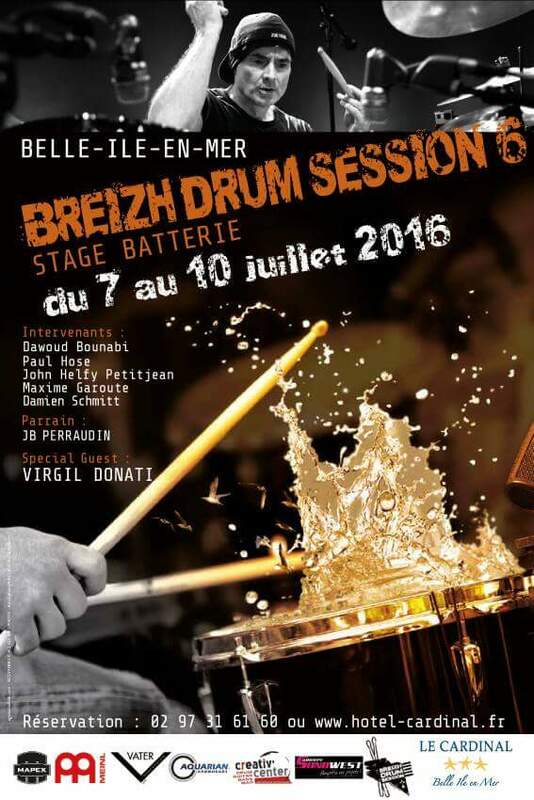 I really enjoyed my time teaching at the Breizh Drum sessions in 2015 and 2016. 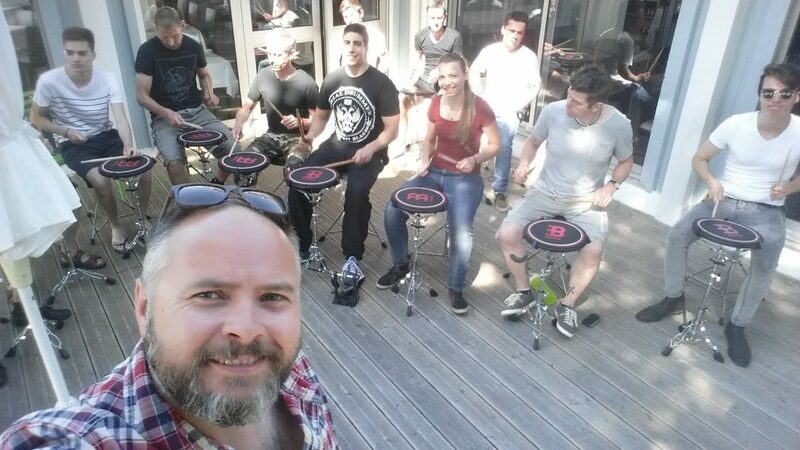 Truly one of the best organised drum camps in the world. I hope I can do it again sometime.